Dave Matthews’ “Fat Man” arguably is the best reinterpretation on this “tribute” album. Radically different from the original, it’s slowed way down and adds African and island overtones, but the real treat is Matthews’ dozen and a half vocal tracks (he’s always used his voice like an instrument) and Sonny Landreth’s soporific slide guitar. 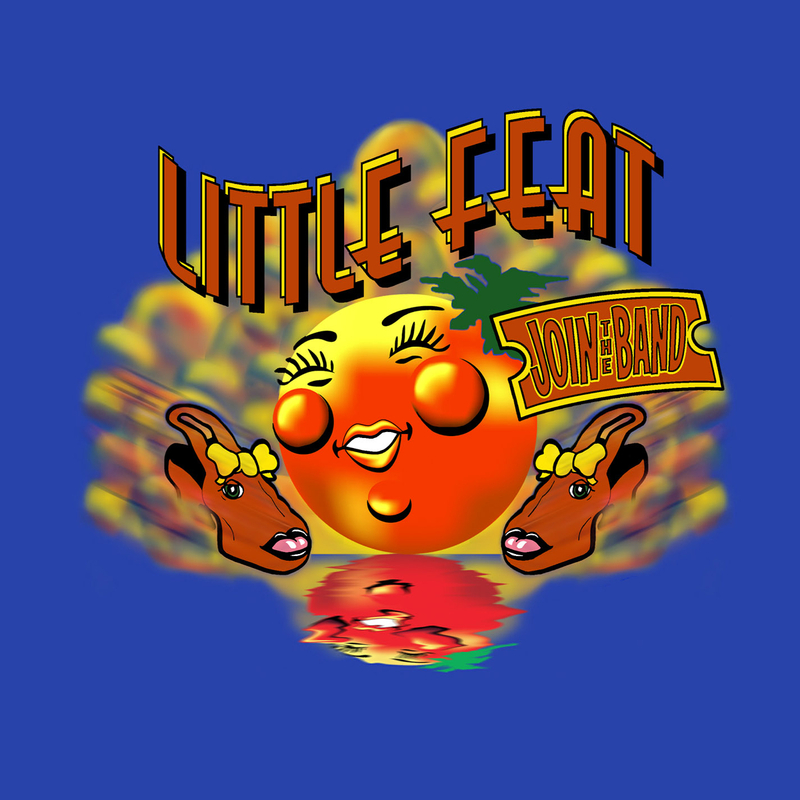 Nearly four years in the making and not really a tribute, “Join the Band” features Little Feat as the core band and boasts seven tracks not found on any of their albums. Of those, “Champion of the World,” a Will Kimbrough tune from his 2002 “Home Away” CD, shines brightest; it’s one of those “I’m a loser but when I’m with my baby I’m a winner” songs. Three “throwaways” round it all out — “Something in the Water,” “See You Later Alligator” and “Don’t Ya Just Know It” — but Little Feat’s filler is still better than most groups’ best stuff.